This New Year arrives with a super full moon in nurturing Cancer. The moon rules Cancer so expect to feel it all now. And, what you feel you can heal.Feeling is the secret ingredient. We are free of the shenanigans of Mercury retrograde and can get rolling in new directions now. The week leading up to this full moon has graced us with some helpful aspects. Mars in passionate Scorpio trine Neptune in cosmic Pisces creates magical moments of passionate deep connection and otherworldly inspiration. Listen to music, partake in art, connect from the Heart. Charge up your future with present moment action. What can you create for yourself? What does the world need from you? Find your niche. Ask your inner guidance to lead you in the right direction. All this can be accomplished in a nice hot bath. Drop in your favorite oil. My inner hippie really digs patchouli for creative relaxation in the tub. So much can be sorted with a nice hot bath. It all begins within. January first at 6:24 pm PST is the Full Moon in Cancer. It is a potent day. Another bath is in order. This full moon will oppose Saturn newly in Capricorn. 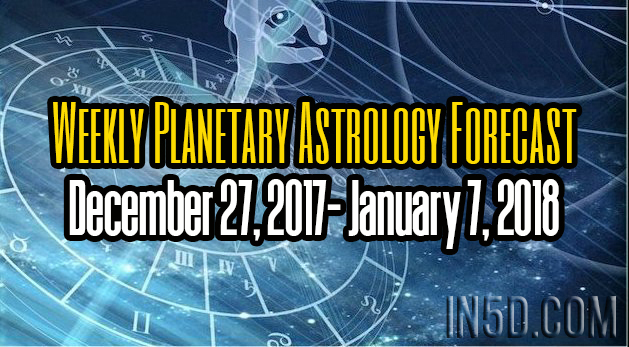 Venus and the Sun are also in Capricorn highlighting our need to get serious and focused and committed. Our need for work seems to be in a tug of war with our need to ground down in home and family. Stoking the home fires is needed for a healthy foundation. Call in the perfect balance between your go-getter need to ascend and you never go anywhere need to stay home. This is the realm we live in. Remember with oppositions you may feel like it’s either or. An inner or outer push- pull. But what we need to learn it is both. We must learn to balance and juggle. We must integrate. Home and family. Discipline and structure. This all needs to be factored in at this full moon. To add some extra bit of surreal to the mix the moon will connect with Mystical Neptune and make it happen Mars in Scorpio. What kind of magic can you make happen now? Call in your needs fulfilled around family and your purpose in the outside world. Call in any healing necessary to move forward now. Right after the full Moon Uranus will move forward . Uranus wants to see us move, to constantly morph and shift into our future selves unhindered in our transformation. You can see forward again now. Be prepared to do the changing necessary to get to the next level. Uranus in Aries is brave, constantly surveying the land for new futures.. Action is necessary and now you will have the juice you need should you agree to get moving. Always better to lean into it. Resistance is futile. After all, you signed on to be here to do what needs doing. Might as well get er done. Neptune is softening us with compassion and understanding. There is a bit of a shimmery glow around. Like that feeling you get when staring up at the Aurora Borealis. Like how can this be? How can light dance? This much beauty, this much magic. Moments like this shimmer of Neptune’s magic- may we all tap into Neptunes offerings. Joy is of the earth plane, it’s ours to feel, it is ours to share. Saturday January sixth is a jam packed day. The moon will travel through Virgo making contact with almost every planet in a positive way. Mercury will trine Uranus. We are getting downloads that help us to build new fabulous futures. Saturday too we have Mars joining Jupiter in Scorpio. The truth is out there. Now we can dig it up. Mars is firing up our energy now helping us access the depths we need to go to find our authentic selves.